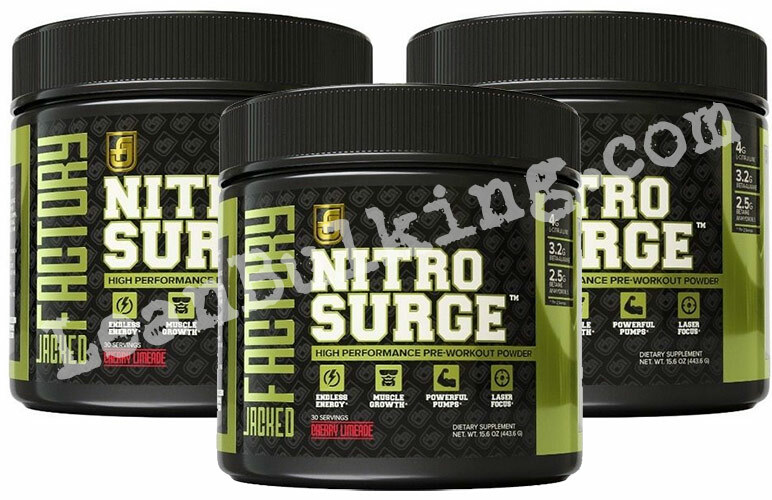 Nitro Surge is a pre-workout supplement made by Jacked Factory. It's priced at $24.99 on amazon or $29.99 on their website, and comes in one flavor - cherry limeade. Jacked Factory aren't the best known company in the supplements industry. We couldn't find out when it was founded, but they pride themselves on their "premium, advanced, hard-hitting, and soundly researched supplements on the planet". This is the first product we've seen from Jacked Factory, so we can't comment on how reliable they are. But one thing we can do, is analyze their ingredients. 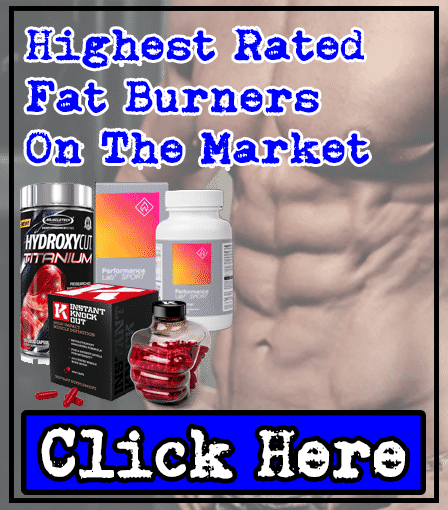 Jacked Factory's website had many claims on there - they say that their products deliver "hard-hitting results". This section will evaluate how effective Nitro Surge really is. One thing companies can't lie about, is how effective the ingredients inside their products are. We've been in the supplements industry for all of our professional careers, so we'll let you know how reliable Nitro Surge's ingredients are. 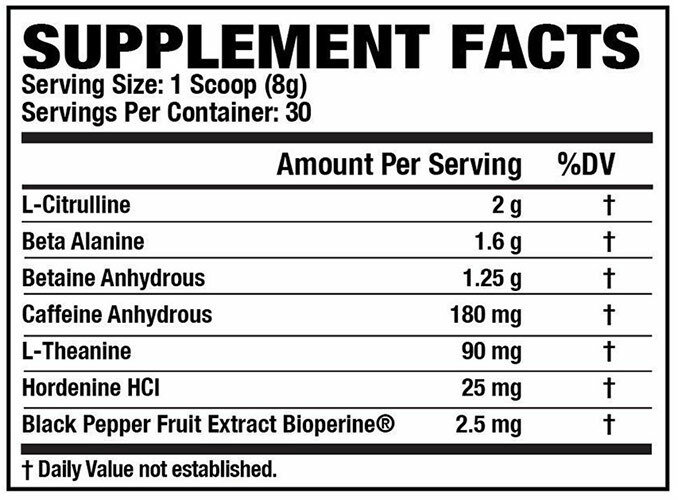 L-Citrulline - One of our favorite pre-workout ingredients, when dosed correctly (between 6,000mg-8,000mg). Unfortunately for Jacked Factory, Nitro Surge only contains 2,000mg; meaning it's most likely to be ineffective here. When dosed correctly, L-Citrulline helps increase blood flow (vasodilation), which promotes intense muscle pumps while your bicep curling or leg pressing in the gym. Beta-Alanine - A popular ingredient in pre-workout ingredients, but it's on our list of ingredients to avoid. Why? Well, while it can enhance muscular endurance, Beta-Alanine's also shown to cause paresthesia (see our side effects section for more info). Betaine - Studies have shown that Betaine doesn't provide any benefits. But that's not all; Betaine can cause fishy odors in your breath and body secretions. 'Smart-Caffeine Combo' - When Caffeine and L-Theanine are consumed together, they work in synergy to deliver improved focus, strength, and endurance. 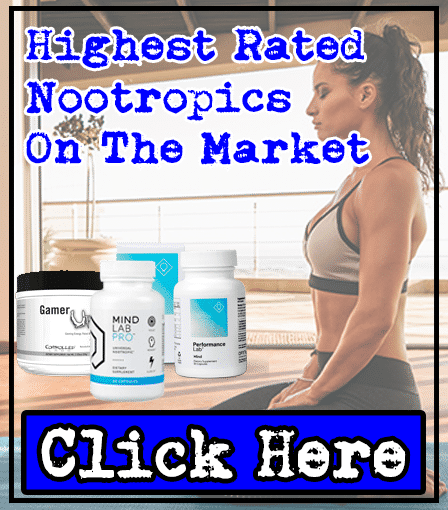 Basically, L-Theanine enhances the benefits of Caffeine in smaller doses, so you're safe from risking side effects like jitters or energy crashes. Great research from Jacked Factory here. Hordenine HCL - This is a molecule found in plants, believed to be a stimulant. But here's the problem - Hordenine hasn't been studied enough to determine it's 100% safe for human consumption, or whether it's effective. For this reason, we recommend avoiding this ingredient until further studies have been conducted. Black Pepper Extract - The same stuff you put on your food, it can improve the absorption rate of other ingredients that it's consumed with. 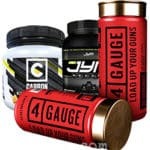 But it's not a miracle worker; it won't raise the dosage of any ingredients, so issues like L-Citrulline being under-dosed in Nitro Surge will still remain as problems. There are a few ingredients in Nitro Surge that can cause some problems; Beta-Alanine, Betaine, and Hordenine. 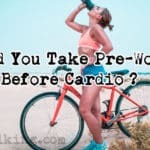 Basically, the best pre-workout supplements don't cause any side effects (or very little), so Nitro Surge can't compete with the top 3 pre-workouts on the market. 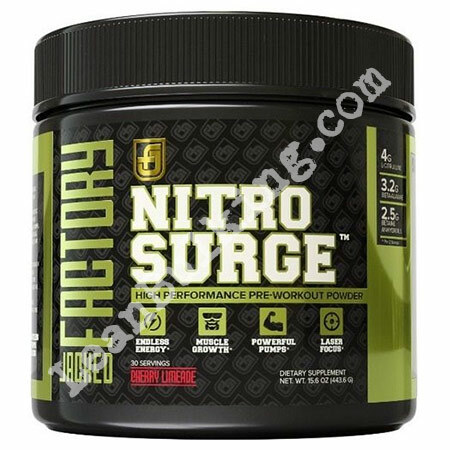 Nitro Surge is one of the cheaper options when looking for a pre-workout supplement (priced at $24.99). However, you can see where Jacked Factory have cut costs here. The L-Citrulline has been seriously under-dosed - Nitro Surge only contains 2,000mg (optimal doses are between 6,000mg-8,000mg). Also, Beta-Alanine, Betaine, and Hordenine can all cause you side effects, which can ruin your gym session. But one thing that impressed us about Nitro Surge, is that it contains the 'smart-caffeine' combo; the combination of Caffeine and L-Theanine. 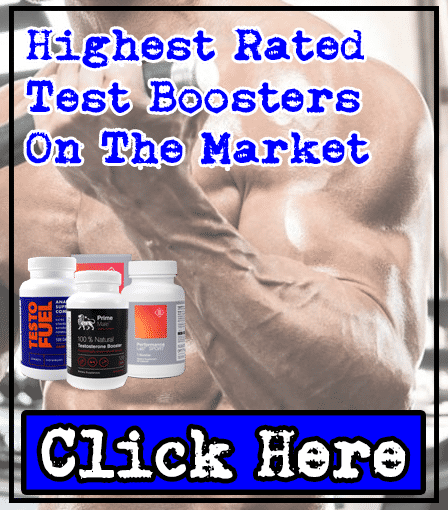 This is usually seen in the best pre-workout supplements on the market, but due to Nutro Surges con's, it can't compete with the best pre-workouts available. Is it worth buying? At the end of the day, it’s your choice, but we wouldn’t want to risk the side effects. 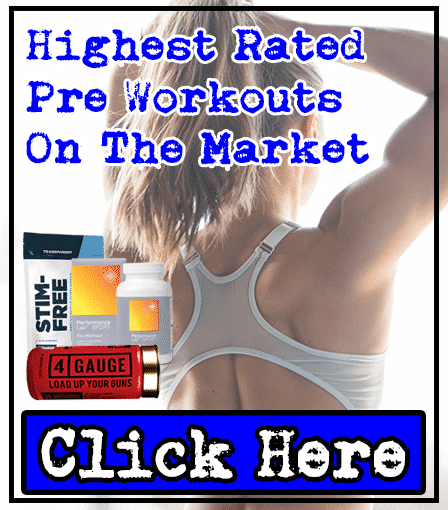 You should spend a bit extra, to get a much better product in our honest opinion; take a look at the highest rated pre-workouts available right now.